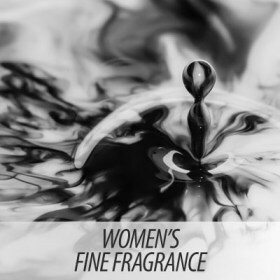 Al Aneeq offer innovation and passion to our fragrance offerings. Our many years of experience together with our innovative mindset, and our will to offer perfumes with the finest ingredients set Al Aneeq apart. Our French perfumes are not made in France, the French label is an indication of the scent profile.